We exclusively reported four months ago that Samsung is working on the Galaxy Tab Active 2 for Europe and Latin America. We highlighted that there will be two variants, Wi-Fi and LTE+Wi-Fi, bearing model numbers SM-T390 and SM-T395 respectively. Samsung launched the first-generation Galaxy Tab Active three years ago. It was the company’s first ruggedized tablet touting IP67 certification for water and dust resistance, and an anti-shock covering. We can expect these attributes to be retained for the Galaxy Tab Active 2. The Galaxy Tab Active 2 (SM-T395) user manual is now available online. It highlights some of the features that this tablet is going to come with. It will come with the S Pen which users can use to write, draw and perform touch actions on the screen. The user manual also reveals that the back cover will be detachable, meaning that it will have a removable battery. 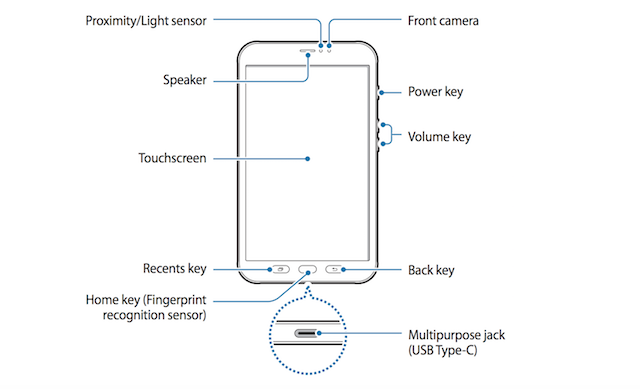 A fingerprint sensor and USB Type-C port will be onboard. 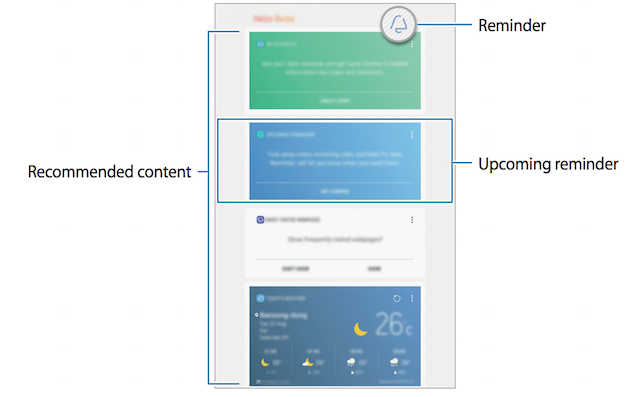 Bixby will be onboard as well, however, it will be limited to its card-based contextual self. The tablet only features Bixby Home so don’t keep your fingers crossed for voice functionality powered by Bixby Voice. The Galaxy Tab Active 2 was spotted at the FCC last month but it’s still unclear when Samsung is planning on launching this tablet. It may not be long now, though.